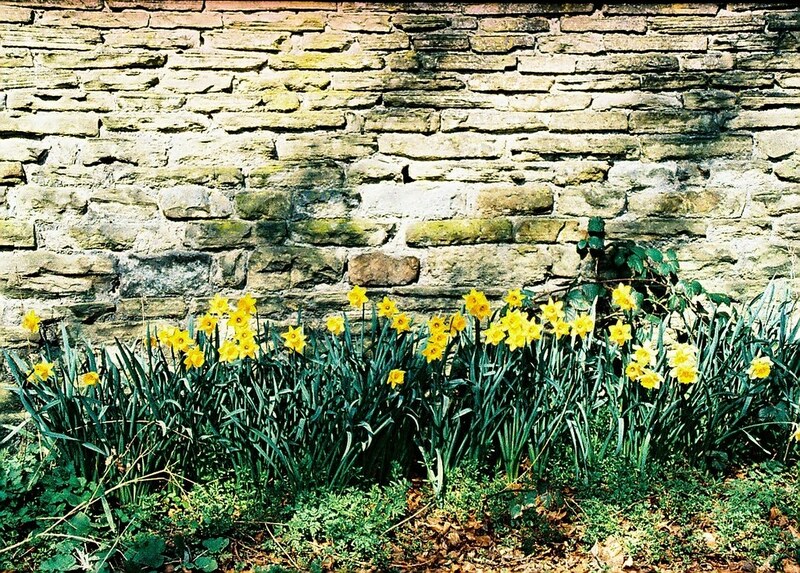 I mentioned before that I was just trying to finish a film when I went to take these photos but now that I'm looking at them, I'm really glad I took so many photos of the daffodils, they never last long enough. p.s. My sister is getting married this time next week!!! I.am.excited!!!! !